The IMHC board is happy to help you and answer your questions. 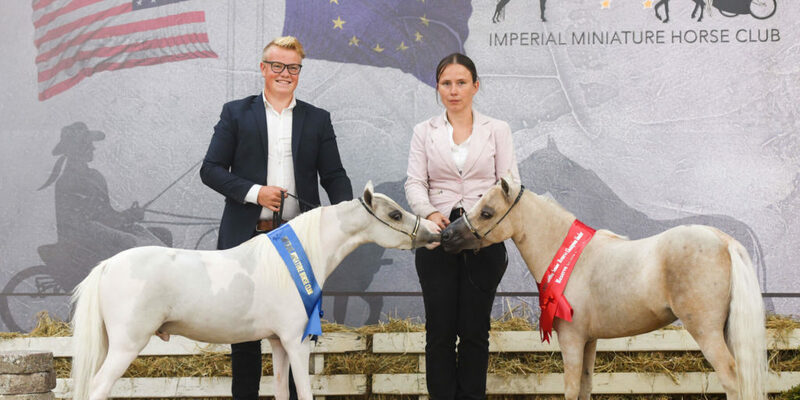 If you want to learn more about American Miniature Horses or the American Shetland Pony, please contact us. 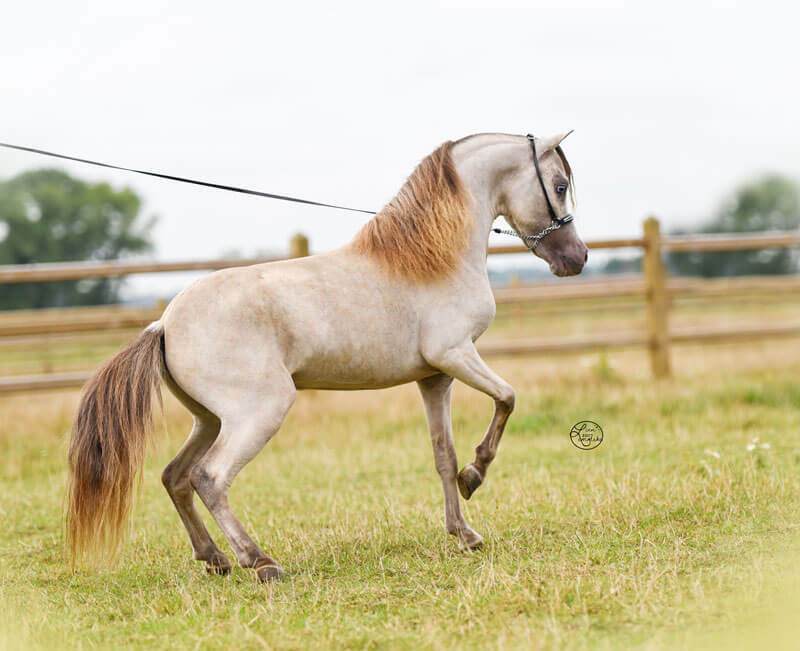 We will put you in touch with owners and breeders near you where you can see these beautiful little horses in real life and learn more about them. To become an IMHC member and enjoy the benefits, please download and complete the membership application form and return it to us. Youth membership is available for youngsters up to 18 years. The year after they become 18 they are considered adults regarding membership. As an IMHC member you will enjoy reduced pricing on club organized shows and events as well as reduced prices at selected shop/dealers of miniature horse equipment.